Take the first step and make an enquiry today and let one of our Sales Professional?s show you what makes our Tl3 Tucson GO better than the rest. * 5 Year Unlimited Kilometre Warranty. * Roadside Support Plan * Lifetime Service Plan. * Longer Service Intervals. 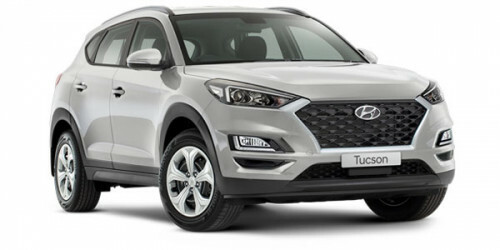 I'm interested in a Demo 2018 MY19 Hyundai Tucson TL3 Go Hatchback (stock #420288664).